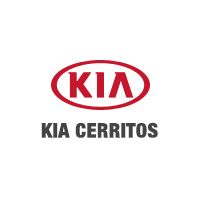 Contact us to schedule a test drive with a Kia Optima for sale near Los Angeles and Carson! Kia Optima vs. Competitors: Which is Best for Orange County Drivers? The Kia Optima remains a tough competitor in its class. Compared to the Chevy Malibu, for example, the Kia Optima is more powerful, and comes standard with interior comforts and technology features like smartphone integration. The Kia Optima is also more powerful and fuel-efficient than the Ford Fusion. Learn more about whether leasing or financing a Kia Optima for sale is right for you, then get pre-approved online!